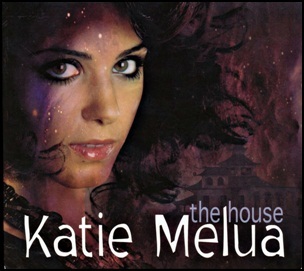 On May 24, 2010, “Dramatico” label released “The House”, the fourth Katie Melua studio album. It was recorded in 2010, and was produced by William Orbit. 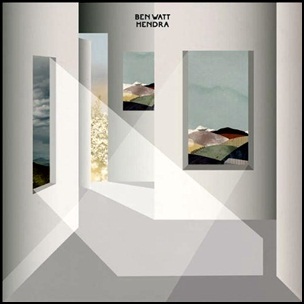 The album was certified Platinum in Poland by “ZPAV” and Platinum in Switzerland by “IFPI Switzerland”.